With more than 55 years of experience in industrial thermoplastics, Chemtrol offers dependable products that work in the most demanding environments. The premium line of quality chemtrol valves are lightweight, corrosion-resistant, and maintenance-free - saving you time and money. 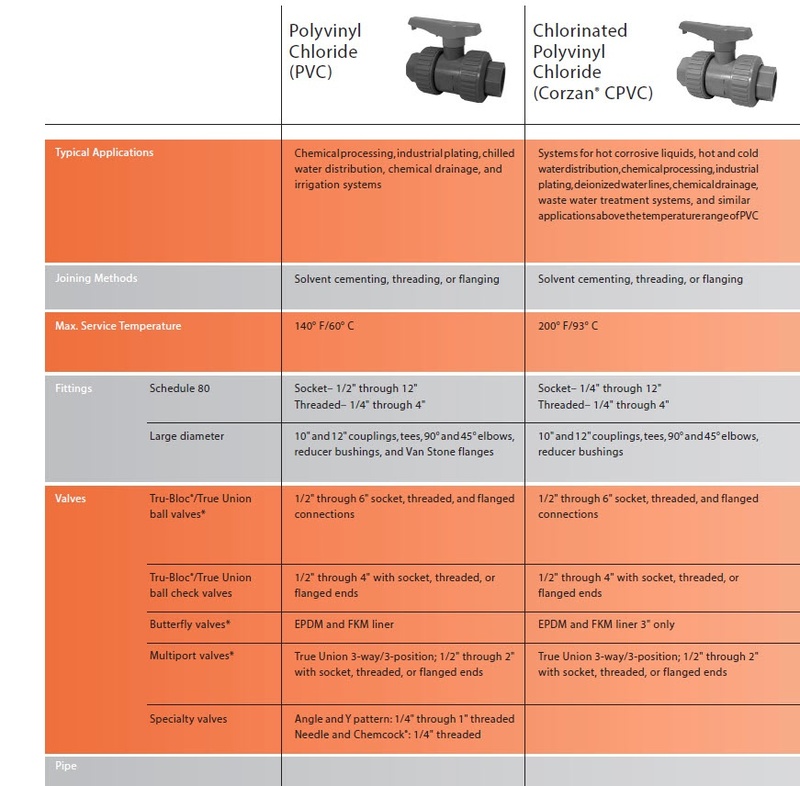 Below, you will find an introduction to NIBCO Chemtrol Polyvinyl Chloride (PVC) and Chlorinated Polyvinyl Chloride (Corzan CPVC) which discusses typical applications, joining methods, and much more. For more information, visit our website at www.nibco.com or contact your local sales representative today!